Click on Member login to begin! 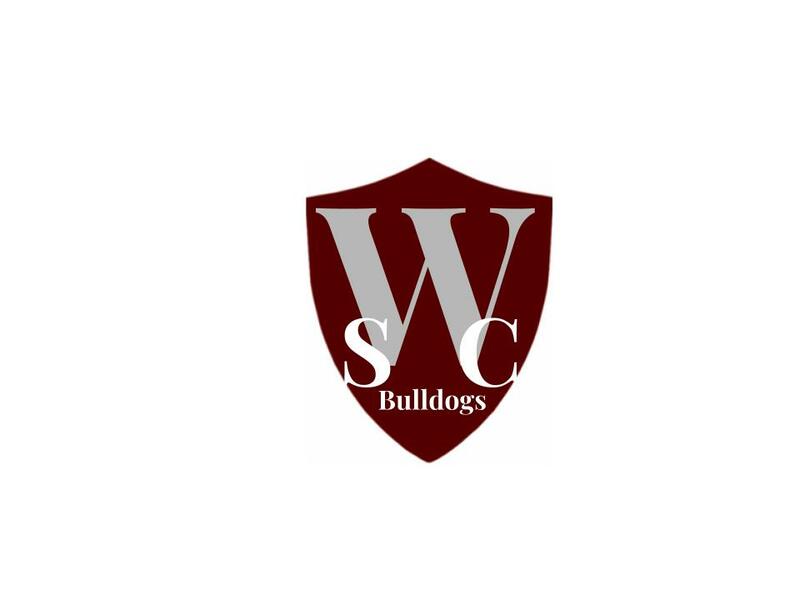 Copyright © 2001 - 2019 Woodridge Soccer Club. All Rights Reserved.